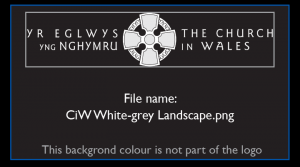 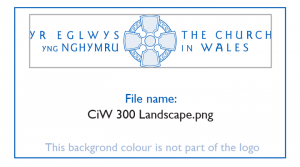  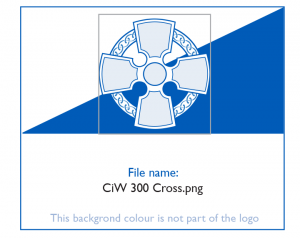 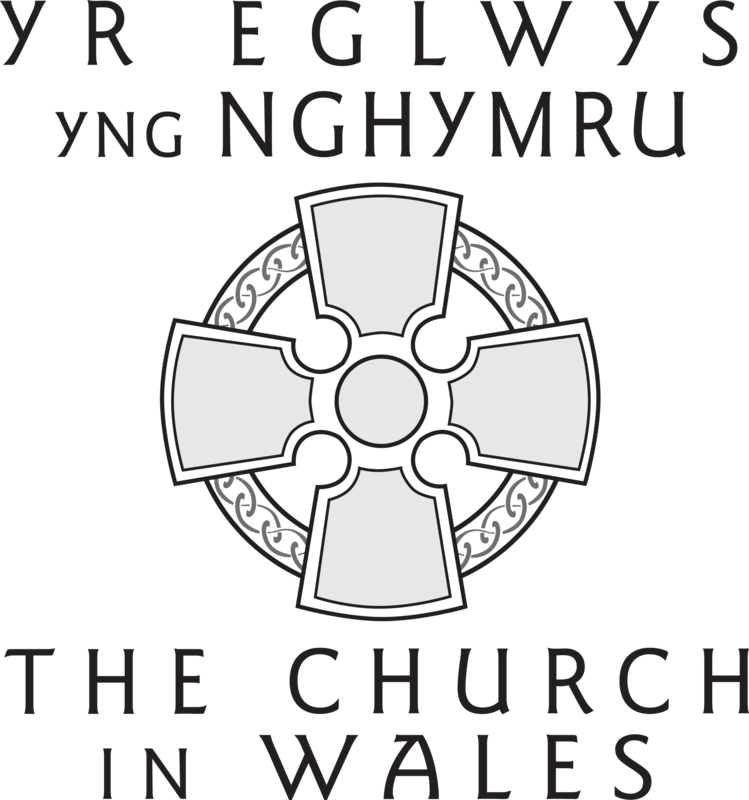   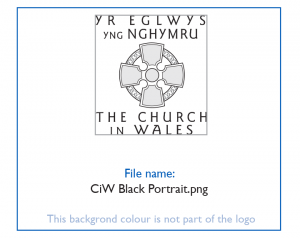 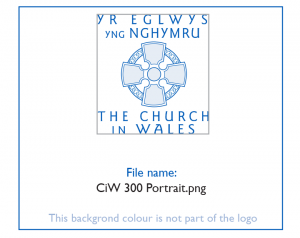 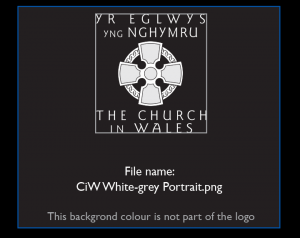 A guide to using the logo and typefaces of the Church in Wales was published in January 2019. 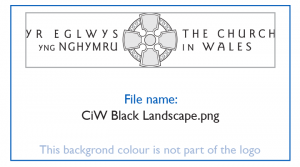 Click on the logo link you require below the picture of the logo, this will then open in a new tab. 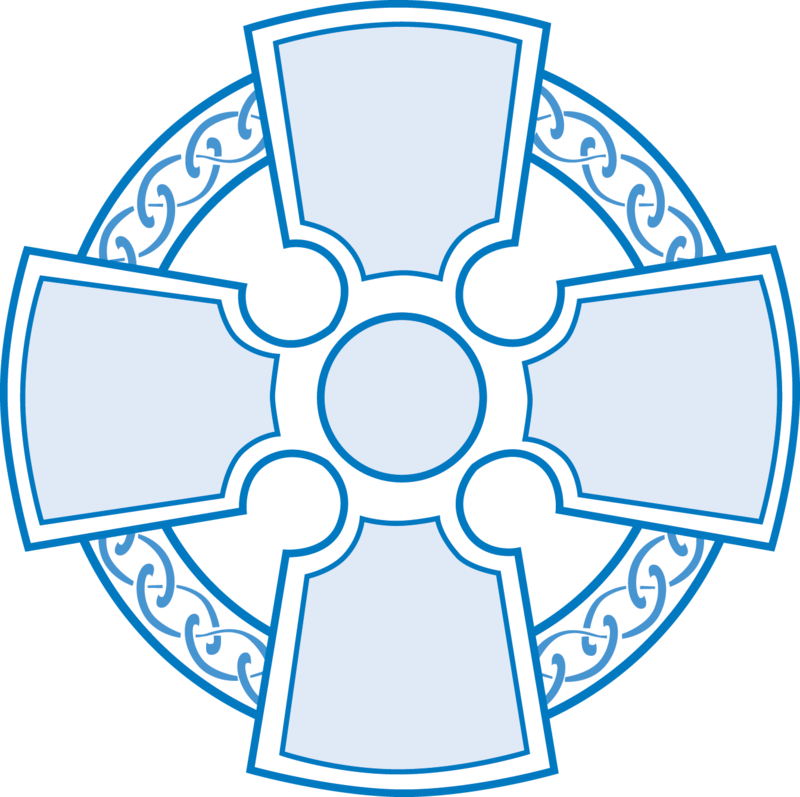 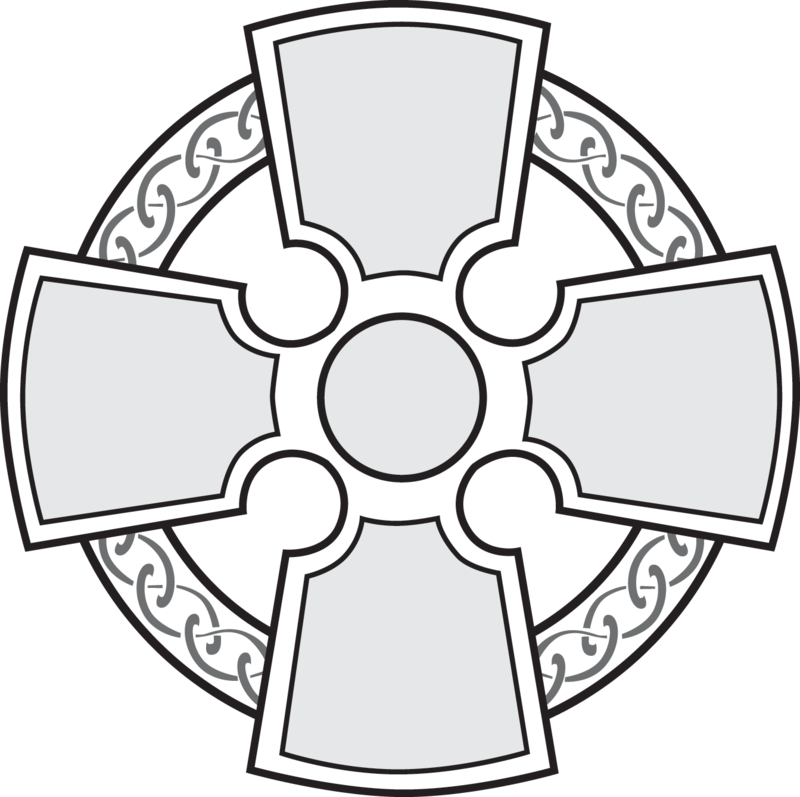 RIGHT CLICK on the image and choose SAVE IMAGE AS. 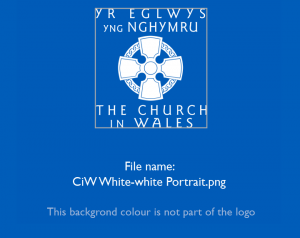 Then select the destination file on you PC or laptop etc. 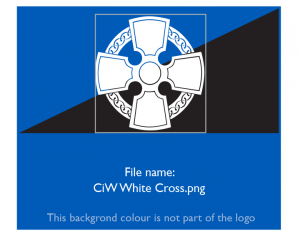 You will then be able to use the logo as per the guide.